How can NetLink Trust Pay Out 4.4c DPU When EPS is Only 1.14c? - Forecast Error? 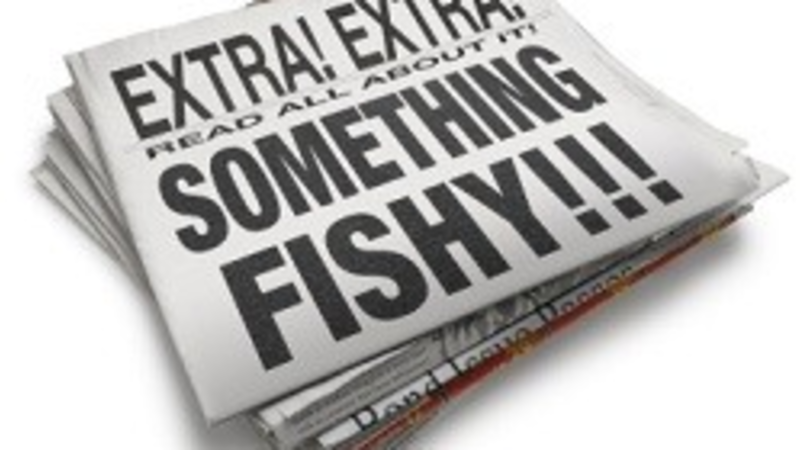 Or Is There Something Really Fishy Going On? In the past 2 weeks, I have received many feedback and comments with regards to my analysis on the NetLink Trust. It generated many thought provoking discussions and alternate views on the offer. Many thanks to various contributors, readers and commenters as they have certainly brought about diverse and interesting perspectives on the IPO. For those who were had applied, I offer my best regards and hope you receive your targeted allotment! In the many discussion threads with regards to NetLink Trust IPO, one observant reader pointed out a “flaw” (he didn’t really say it was a flaw, he merely just raised a simple question) in my analysis and contacted me about it. He pointed out that the earnings per share (EPS) shown in the Income Statement is only 1.14c and 1.70c respectively for FY2018 and FY2019. If this is true, how could NetLink Trust pay out a 4.4c Distribution per Unit (DPU) when its EPS is only 1.14c? Below is a screenshot from Page 42 (Sheet 51 on the PDF) of the prospectus with the EPS information shown. Before we go any further, I would also like to point out that in the prospectus, 2018 is a “Forecast Period” while 2019 is a “Projection Year”. Which means that the numbers found for 2018 is only for a partial year while for 2019 is for a full financial year. The Forecast Period 2018 is assumed to be from 01-Aug-2017 till 31-Mar-2018 as per my understanding of the prospectus screenshot from Page 41 (Sheet 50 on the PDF). Therefore to obtain the figures for FY2018, one has to annualize it. To simplify the annualisation, we could just divide by 8 and multiply by 12 since the figures are only for 8 months (August to March). The annualized FY2018 EPS is calculated to be 1.71c instead of 1.14c. Well, the revenue in the profits for FY2018 didn’t suddenly drop, it was simply because of pro-rating. But with a 1.71c and 1.70c EPS, it still doesn’t match up to the expected 4.4c DPU forecast. But wait, how was the annualized 4.4c dividend forecast obtained? Based on the introductory pages (Sheet 6 on the PDF) of the prospectus, the following chart was shown. 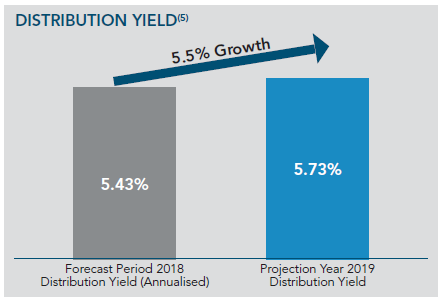 Based on the offer price of 81c and the forecasted annualised yield of 5.43% and 5.73% for FY2018 and FY2019 respectively, we can derive the forecasted DPU of 4.40c and 4.64c respectively. 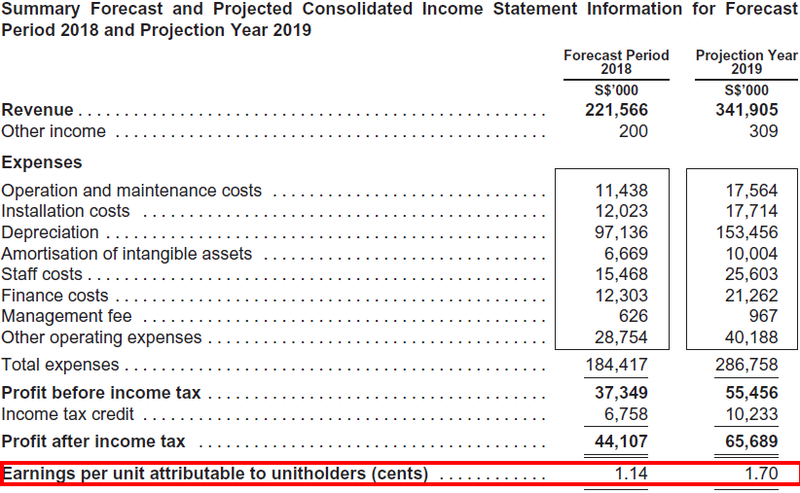 The math on both the income statement and the forecasted distribution yield certainly checks-out, no errors here! Is this a forecast error? Or is there something fishy going on in this IPO? Actually, there really isn’t much of a mystery in this one. It is actually quite common for EPS and distribution amounts not to match up in both REITs and business trust. In fact, quite a number of REITs and business trust show losses in the income statements but still able to pay good dividends. And it’s really got nothing to do with any financial slight-of-hand, let me explain. The answer lies in the difference in the accounting treatment accorded to companies, business trust and REITs. REITs are short for Real Estate Investment Trust which is really a highly specialized form of a business trust. NetLink Trust as its name implies is a business trust and not a company. Business Trusts are very similar to listed companies in that both run and operate business enterprises. However a Business Trust is a commercial entity that operates a business venture but is set up with a trust structure, as opposed to a corporate structure. Unlike a company, is not a separate legal entity and is established under a trust deed. Business Trust is managed by an appointed Trustee-Manager for the benefit of unitholders. Building on the foundations of a trust, the Trustee-Manager legally owns the business’ assets and is responsible for the management these assets to the benefit and best interest of the unitholders. In the case of NetLink Trust, the Trustee-Manager is NetLink NBN Management Pte. Ltd. I have prepared a diagram below showing a typical structure of a business trust. Investors (or more correctly called unitholders) of a business trust benefit in the form of cash distributions or dividends. 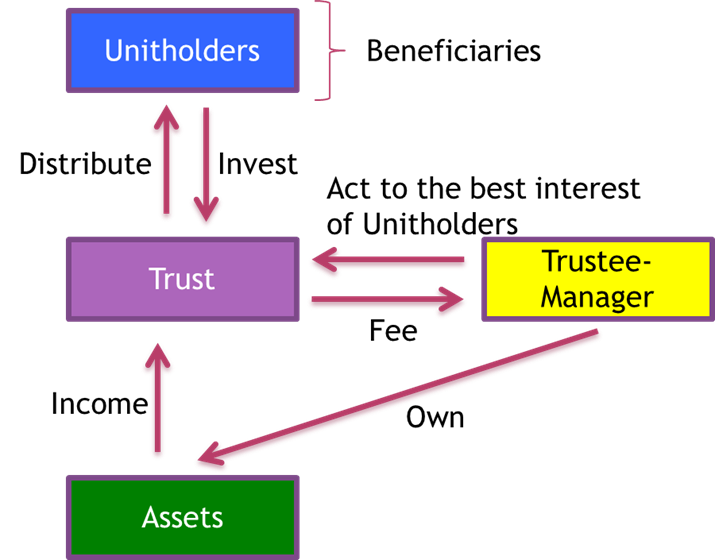 Business Trusts are allowed to pay distributions to investors out of their operating cash flow. This is unlike companies, which can only pay dividends out of accounting profits. Understanding this is key to explaining the discrepancy between the EPS and DPU forecast. The income statements includes many non-cash income and expenses which doesn't affect the actual cash flow. Non-cash income for example is revaluation gains from their assets or associates. Non-cash expenses for example are depreciation, amortisation or revaluation losses. 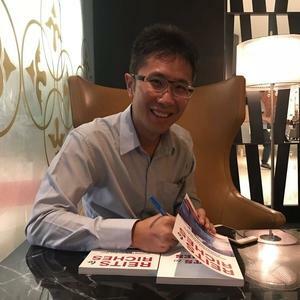 While these affects the income in the Income Statement, these non-cash components do not affect the cash flow allowing them to payout more dividends than their income. Referring to the Income Statement above again, notice that there is a large component of $97,136k and $153,456k depreciation expenses? There is also another non-cash amortisation of intangible assets of $6,669 and $10,004 respectively for 2018 and 2019? Due to the asset heavy nature of NetLink Trust, these non-cash components weight down on its earnings. 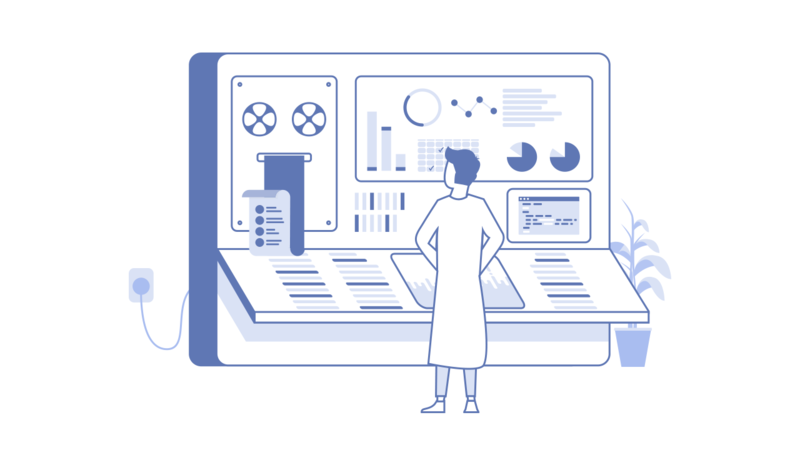 Because of this reason, studying the income statements of a business trust does not give investors the full story with regards to the benefits and distributions that they will enjoy. Therefore a separate distribution statement is usually prepared. 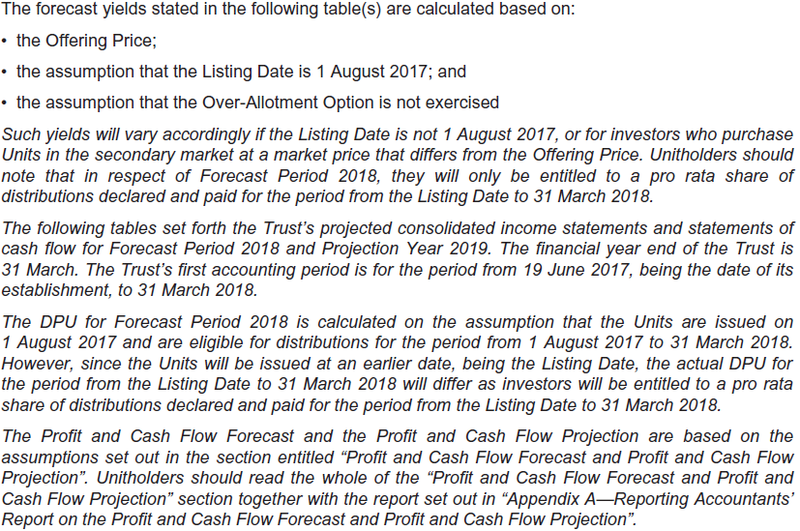 For NetLink Trust, this can be found in the IPO prospectus Page 82 (Sheet 91 on the PDF) which I have prepared a screenshot of below. Referring to this statement will better reflect the distributions that unitholders will be receiving. 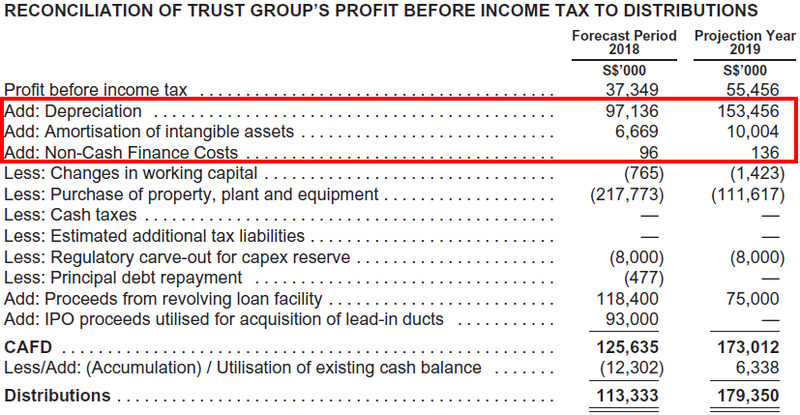 Notice the large component of depreciation, amortization of intangible assets and non-cash finance cost are being added back to the profits before tax? Making various other adjustments, we arrive at the forecasted distributions. Annualising this distribution of $113,333k for 12 months and dividing it by the total number of units gives us 4.40c! Therefore, businesses which are asset heavy and have high initial capital expenditure but offer stable future cash flows over the long term are suitable candidates to be set up as Business Trusts for tax efficiency purposes and higher distribution yields. NetLink Trust certainly fits this criteria! For the benefit of simplifying all the information above, below is a table that summarises the differences between a business trust and listed companies. This was certainly an educational post! Wishing the very best to all applicants of the NetLink Trust IPO! I’ll probably cover the balloting results in a short post once the results are out.